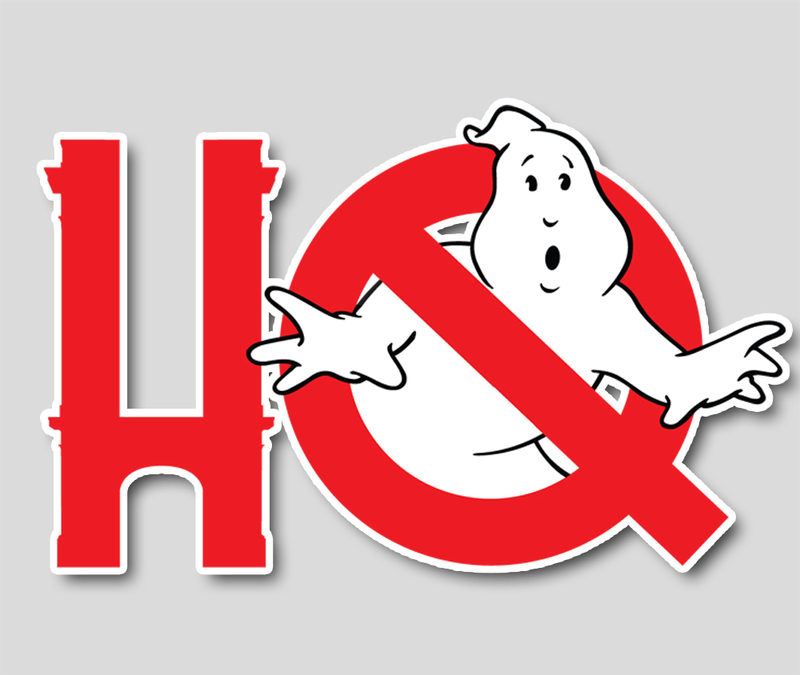 This week on the show, we continue our series of Tobin’s Audio Guides - looks behind the essential elements that were key to making Ghostbusters what it is today. And with this installment, Troy explores the creation of Ray Parker Jr.’s iconic theme song. What was originally scripted that inspired a theme in the first place? Who were the duo of Hughes/Thrall and how did they come to become involved with the project? What became of their demo that was unused (and where can you hear bits and pieces of it)? And how did it eventually come to Ray Parker Jr. to write and record a demo in less than 72 hours? All of these questions and more will be answered in our third installment of Tobin’s Audio Guide! Tagged: city of crime, music, tobins audio guide, ghostbusters theme, hughes/thrall, ray parker jr.